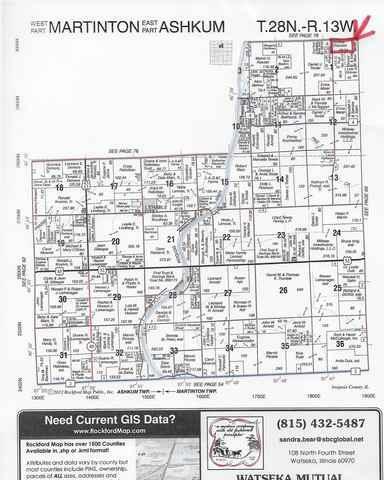 60.24 acres located in Martinton Twp. Seller will lease back but not required for the sale. Listing provided courtesy of Homerding Real Estate, Inc.